The Seattle Times has a feature article about Shoreline brothers David and Blake Snell. Things weren’t always looking so great for David Snell. The Shorewood quarterback, by his own admission, started his high-school career on the wrong foot. But an abrupt trip to a boarding school in Montana, along with some brotherly love, changed his — and the Thunderbird football team’s — fortunes. Now a senior, David Snell, the younger brother of former Shorewood baseball star and Tampa Bay Rays pitcher Blake Snell, is back on track both in the classroom and on the field. 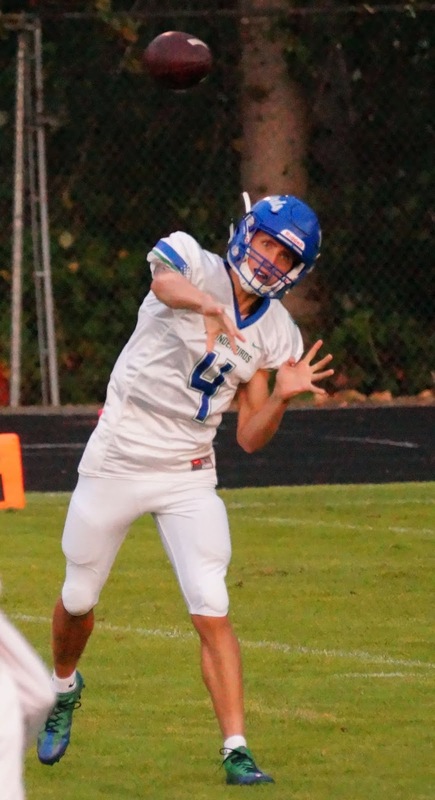 The Thunderbirds are 4-1 and trying to clinch their first playoff berth since 2004 while Snell is set to enjoy his last year of football, basketball and baseball before graduation.